Home Well Being How To Manage Your Medical Appointments? Did you always forget your medical appointments? Do you scratch them on a peice of paper and forget about them when it comes up next time? Do you always keep checking the dates to know when you need to take your father/ mother/ in-laws or yourself for the next appointment. Well the wait is over there is an app to manage your medical appointments easily and without much tension. The VMEDO app developed by VMEDO; a healthcare and wellness startup with a vision to make healthcare and medical transportation affordable and accessible to everyone including you. 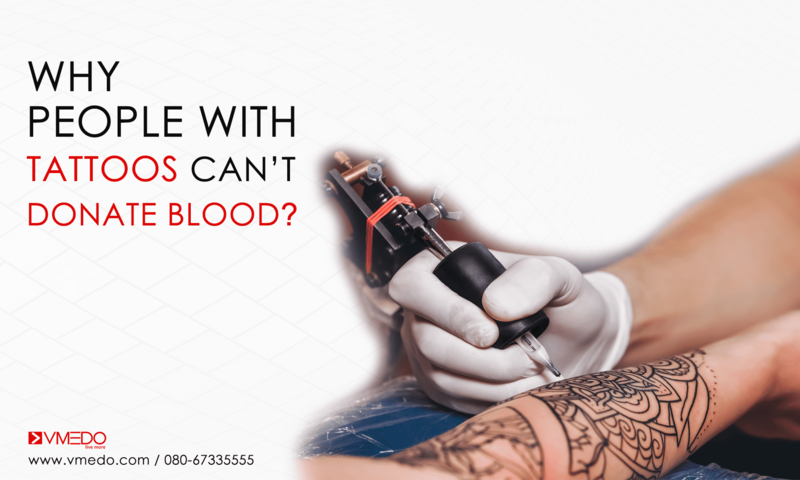 The app is available on the Google play store and comes with a feature that can take care of all your appointments and you can rest easy knowing full well that you will not miss them. The feature asks you for the date of the appointment and also sets an alarm based on your convenience, reminding you of the appointment in good time. But what else does VMEDO give apart from an alarm? 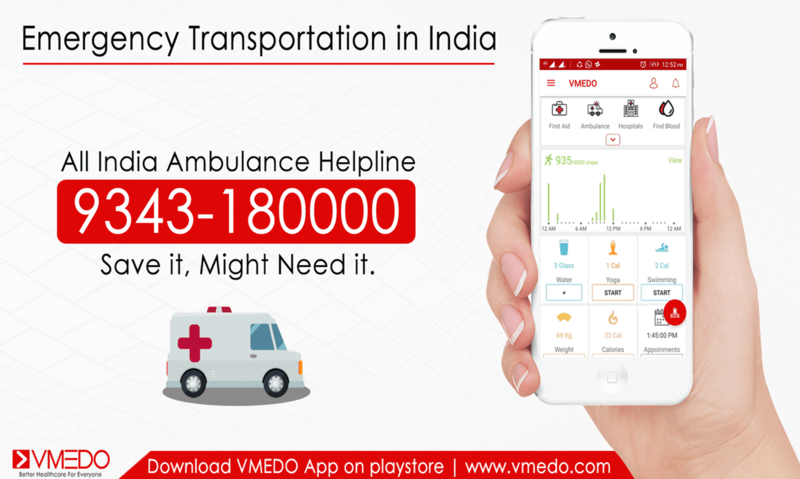 VMEDO also is an medical transportation app that lets you book an ambulance in case it is needed for you at the time of the appointment. 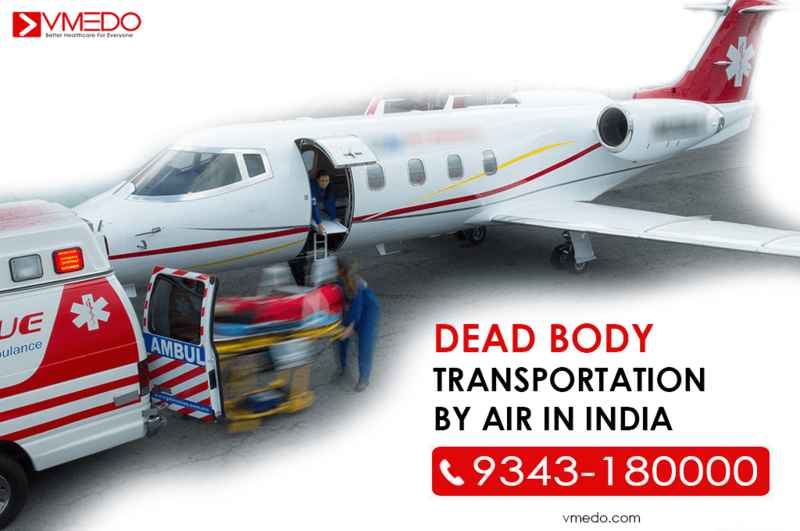 There are two types of ambulances that are majorly used, the ICU ambulance for life threatening emergencies and the non-emergency ambulances that is used mainly when there is no immediate life threat to the patient being transported. Where does the Non- Emergency ambulance come in handy with these appointments? – The medical appointments for Dialysis and cancer patients which occur regularly. 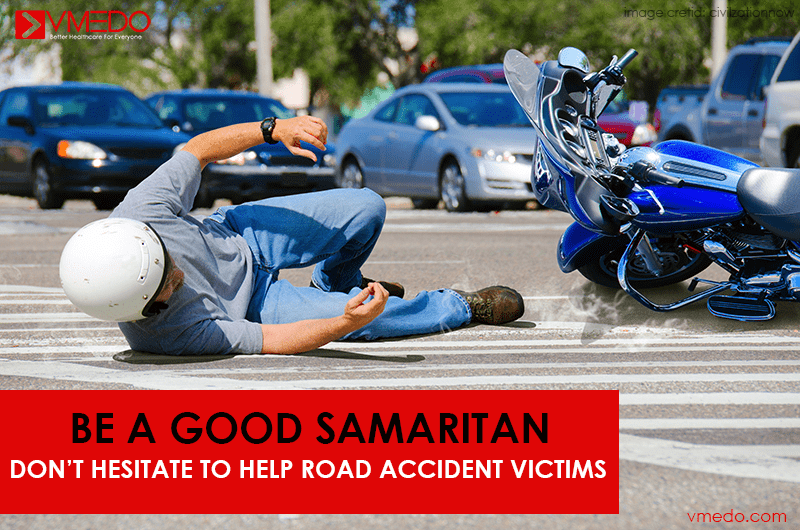 – The regular checkup for people ailing from accidents that hamper their moving ability, i.e Injury to the legs, slip discs, spine and so on. 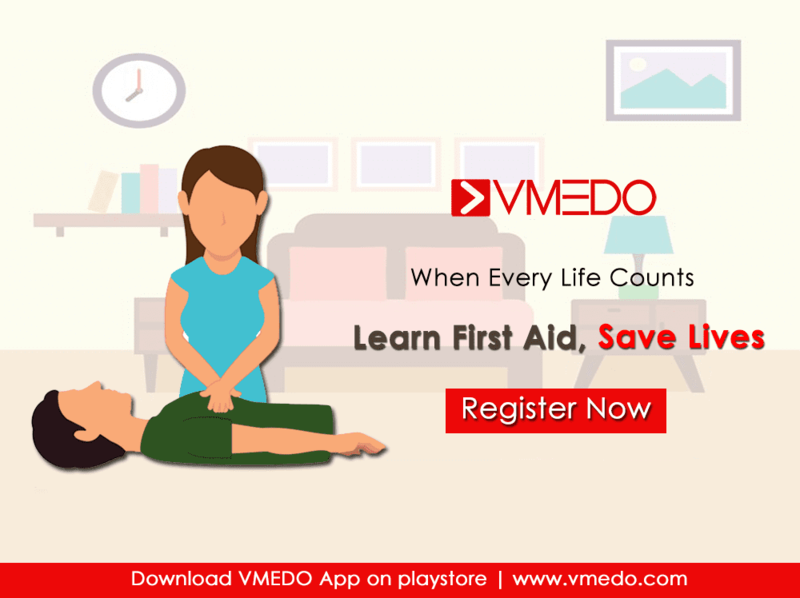 In other cases similar to these and in cases where there is no need of ambulance, this feature on the VMEDO app is a magic feature for those who have periodic appointments for various ailments. 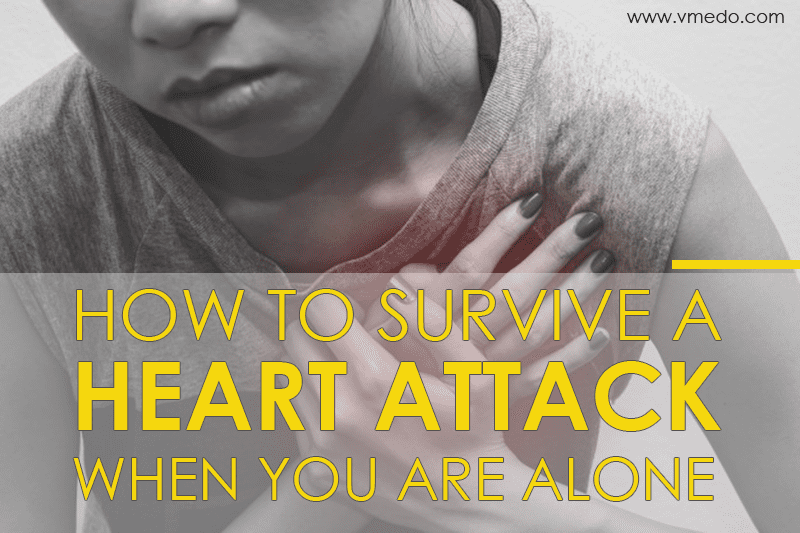 Also Read: How to stay hydrated? 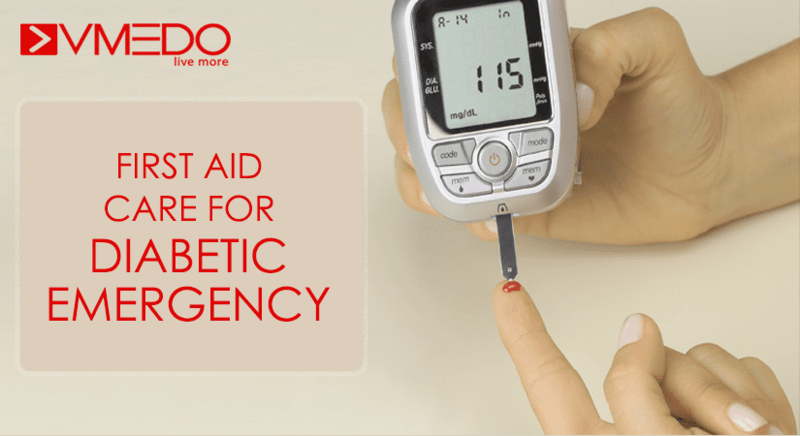 VMEDO’s mission for better healthcare has led them to develop other features in the app, that add value to your life via health calculators, water consumption indicators and also with first aid techniques explained in detail for a series of medical conditions. 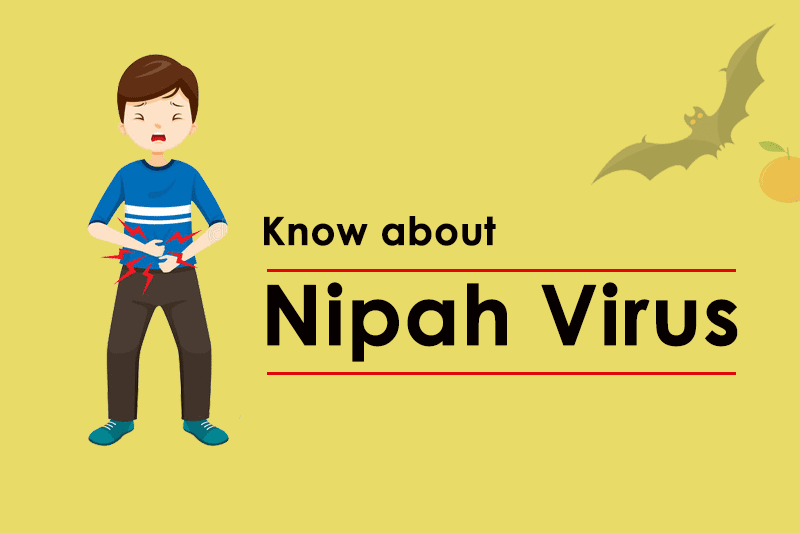 First aid for bleeding, snake bites, dog bites too are mentioned in detail. 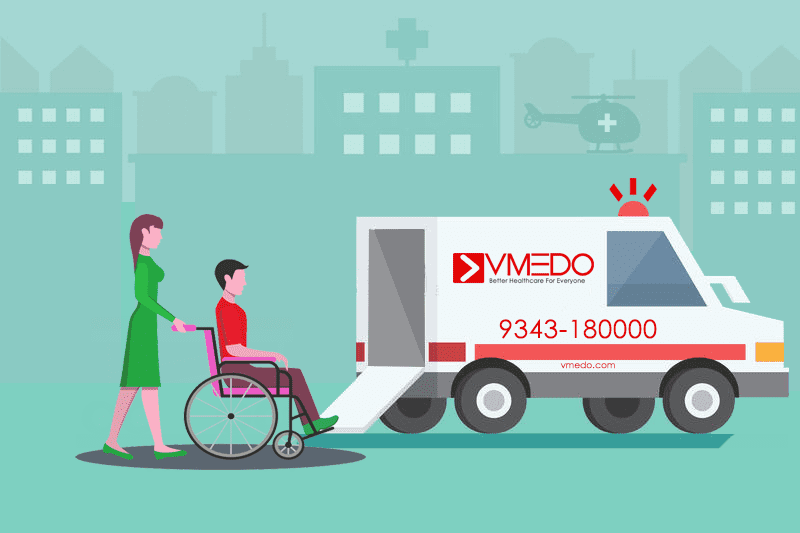 VMEDO also has a one click button to book ambulances in cases of medical emergencies at your home, office or elsewhere. 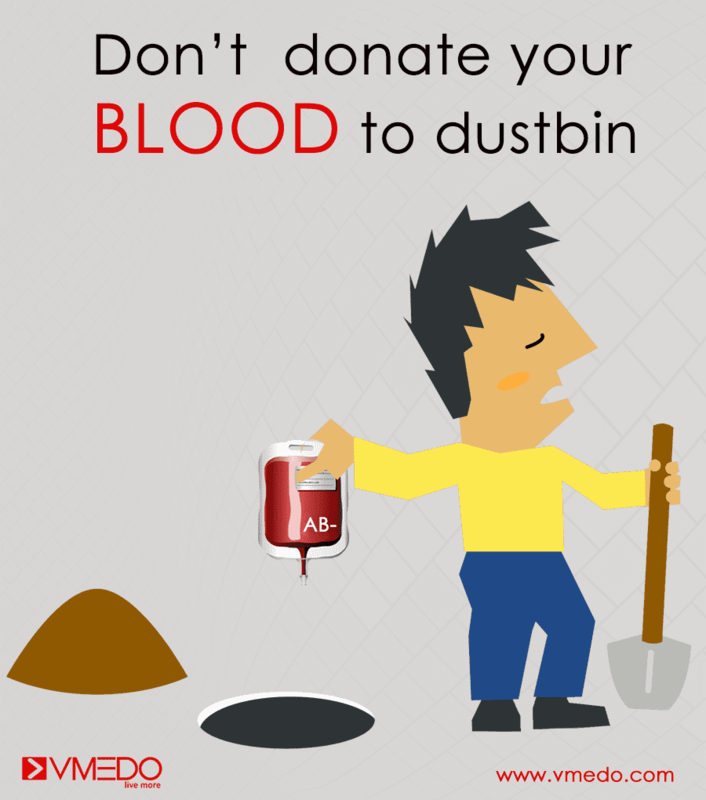 VMEDO also lets you search for the blood donors in cases where one has a need for blood; tapping into their vast network of blood donors.Additionally VMEDO’s health tips helps you stay ahead of medical conditions by following certain conditions too. 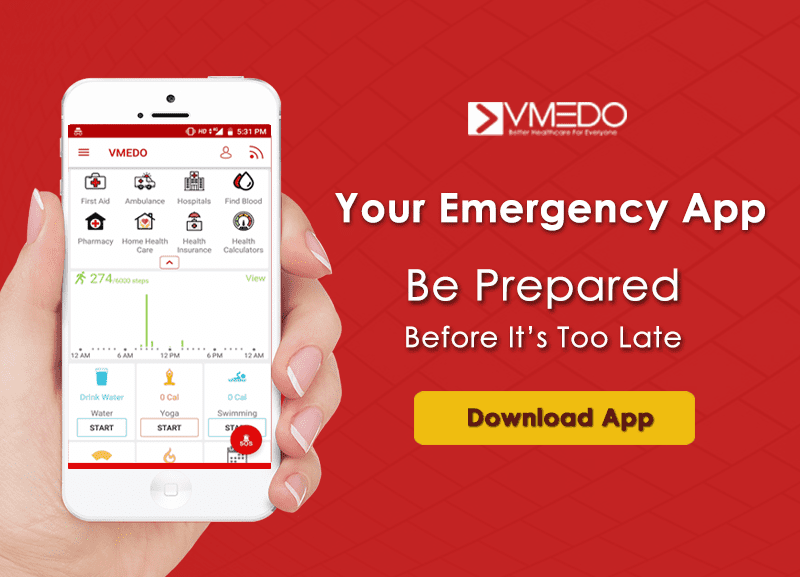 Along with helping you manage your medical appointments on time, getting access to medical transportation, the VMEDO app provides with a multitude of features that are of aid in both emergency and non-emergency conditions, which makes it a must have app on your phone. Download the VMEDO app today. 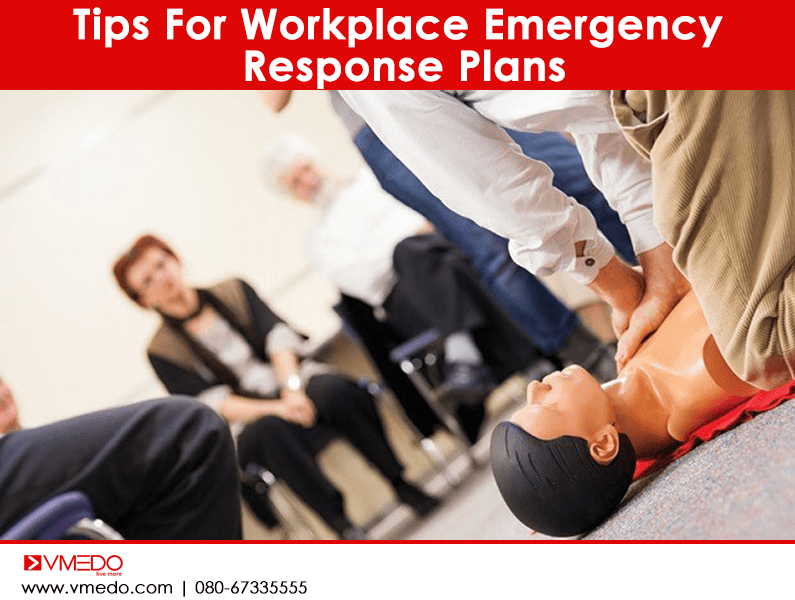 Next articleWhat Is Recovery Position & How It Can Help Save A Life ? Health Benefits of Butter Milk that will amaze you!